Born out of a long-standing passion for textile design and quality craftsmanship, Izabela Peters is an award- winning British company. From our design studio in the heart of The English Lake District, Izabela and her team are given the creative freedom to design a range of exclusive textiles. Our products are then made in our Manchester studios. This allows us to exercise our creativity and also ensures that they are of the highest standard and quality. This is important to us and integral to the work that we do. In-house, textile printing facilities enable us to manage every step of the production from design to despatch. A commitment to innovation, high ethical standards of employment and production means Izabela Peters is increasingly recognised as a leading figure in British textile design and manufacture. 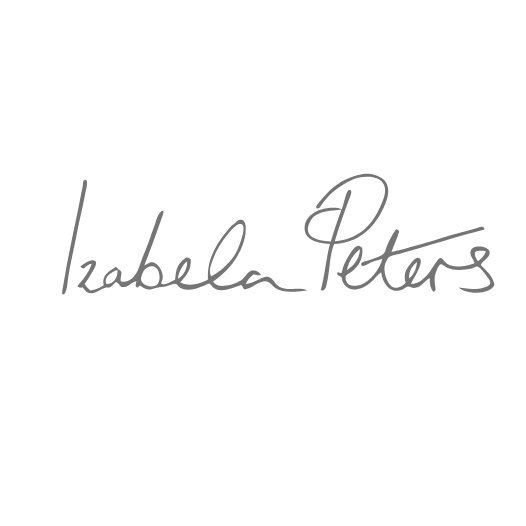 An exciting textile design intern opportunity is available at Izabela Peters. We are ideally looking for a recent textile design graduate or a post graduate looking for industry experience. Izabela Peters will give the intern an excellent learning opportunity which will include the ability for the candidate to be involved in the creative process from design right through to the production and final product. The role will be for 26 hours a week with the real prospect of extra hours on top. The pay will be the minimum wage.